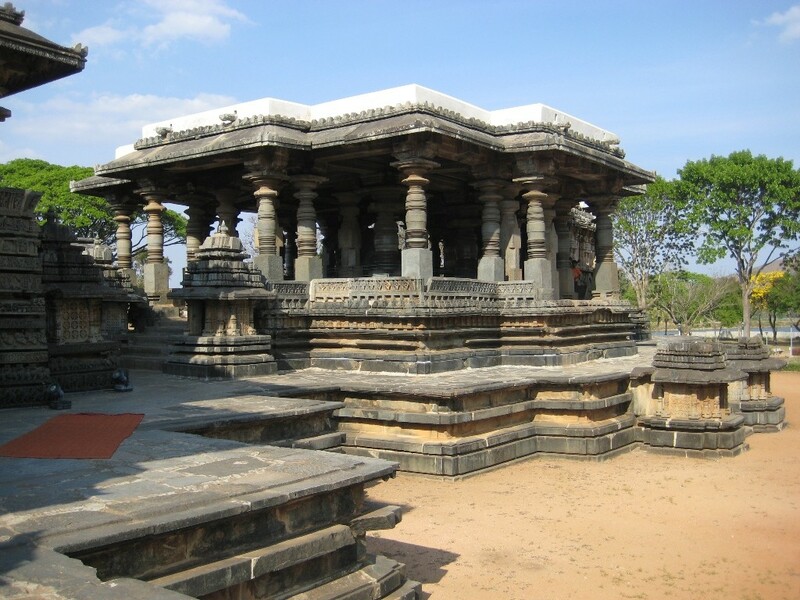 Halebidu is located in Hassan district of Karnataka. Its main attraction is Hoysaleswara temple, which is also listed in the world heritage centers by UNESCO for its splendid & enthralling architectural and historic significance. It is also remembered as our ex. PM Smt. Indira Gandhi’s parliamentary constituency for a while. 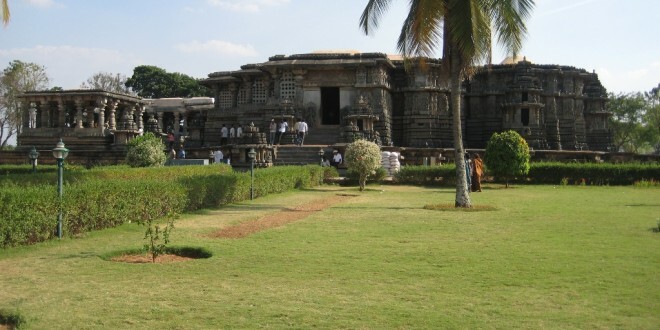 In 12th century Halebidu was the capital of Hoysala. 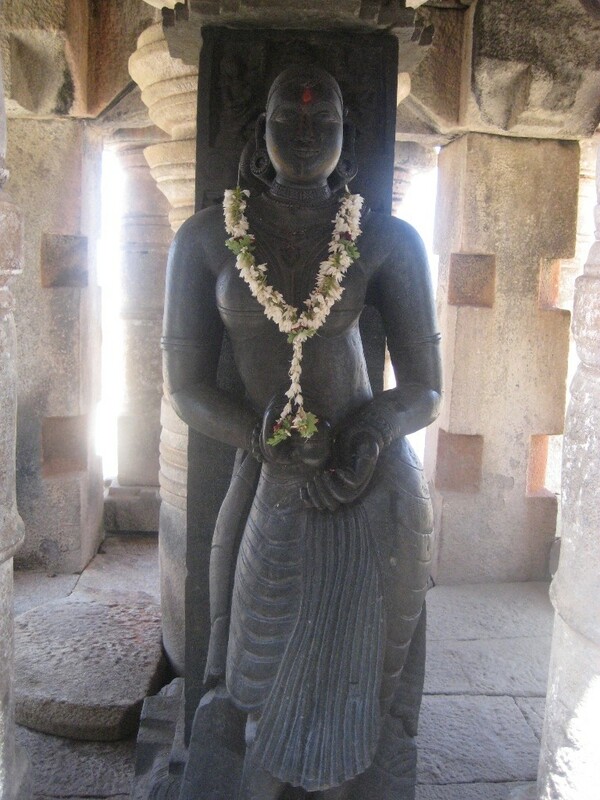 King Vishnuvardhan was the ruler of Hoysala, under his rein the temple of Hoysaleswara was constructed. Later with his defeat by Malik Kafur it fell into a series of destruction. Halebidu literally means a ruined city because this city was twice ruined by the Bahmani Sultanate. 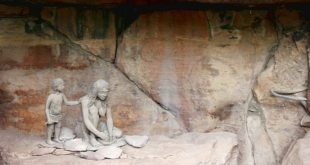 It is said that sculpture work is incomplete due to destruction. Bangalore Rly. Stn. To Halebidu: 210 km, Time taken 4 hrs. Belur to Halebidu : 16 km, time Taken 30 min. Generally tour buses from Bangalore have a package for three places (Sravanbelegola , Halebidu and Belur). 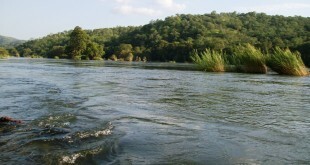 One can plan with private taxi/vehicle for one day trip to cover these places. 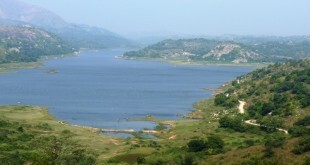 If one plan from Bangalore the total kilometers summed to be around 600. 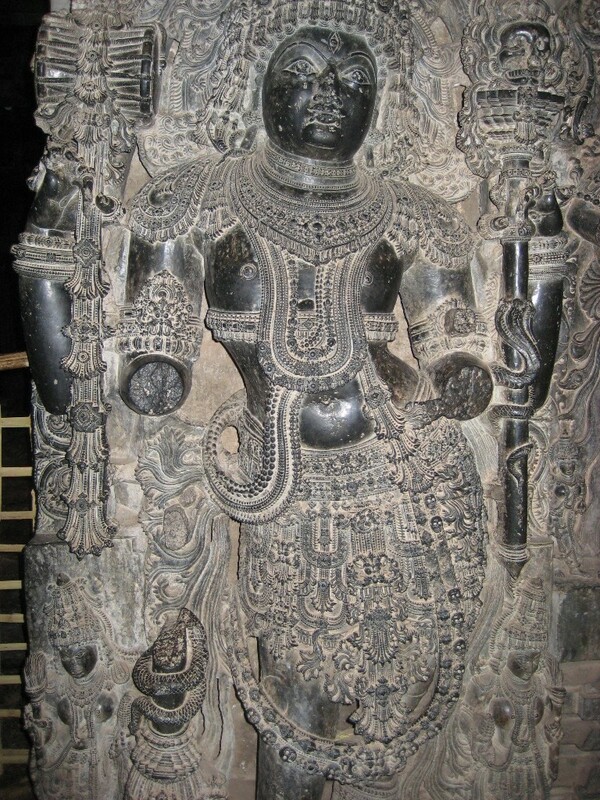 (a) The Soap stone or Cloritic Schist’s made Hoysaleswara temple, embellishing with beautiful sculptures. (b) Monolithic statue of Two Nandi Bull. (c) A world Heritage center. (a) Depictions of Hindu mythology, animals, birds and Shilabalikas or dancing figures on Temple wall. (b) Monolithic Nandi Bull statue. (c) Dawar Samudram. ( a big lake in front of temple). 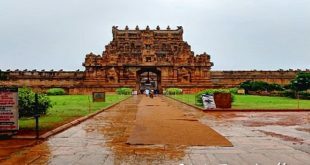 Accommodations: Hotels are available in Hassan or one can stay in belur. It is better to take food in Belur. Foods available are traditional South Indian style. Photography is allowed inside and outside the temple.